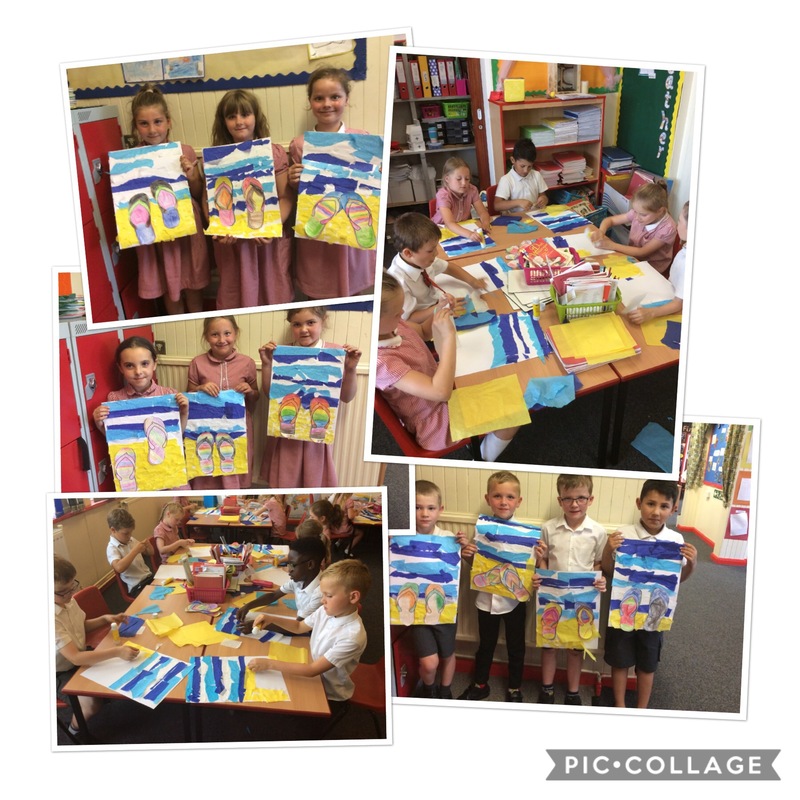 Year 2 have had a fantastic afternoon using collage to create our seaside inspired art. Great work! This entry was posted in Year 2 and tagged Art on July 5, 2018 by MissGregory. Great work children- you made me start thinking about my holidays!